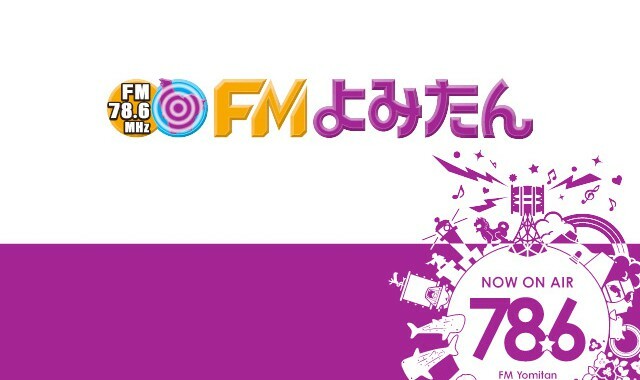 FM community broadcast station based in the most populated village in Japan! Live broadcast every day of the year! Among topics in Yomitan, they also cover information listeners can benefit from and air programs that are fun to listen to. 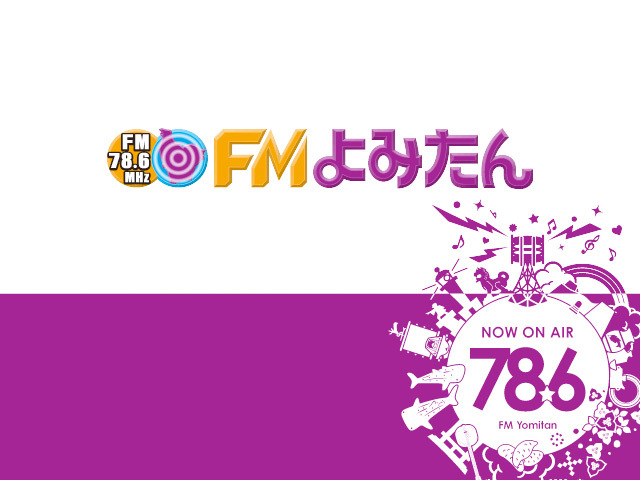 FM Yomitan is a community FM station that focuses on the 14,000 locals who tune in every day! You can also watch their programs live on Ustream during their radio broadcasts, and you can tune into their station from most areas on the main island of Okinawa! Tune into 78.6 MHz on your radio! Studio tours available! Feel free to contact us!